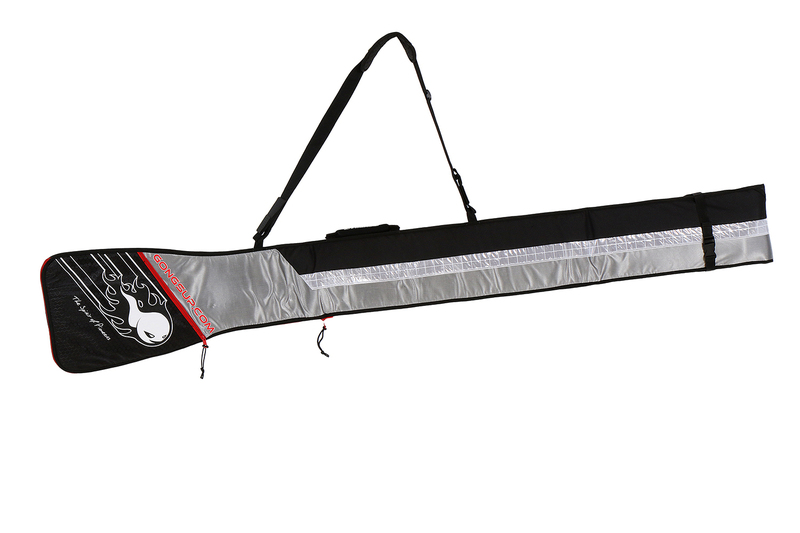 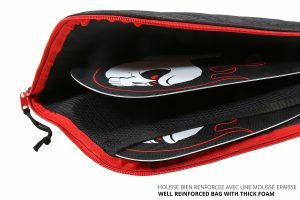 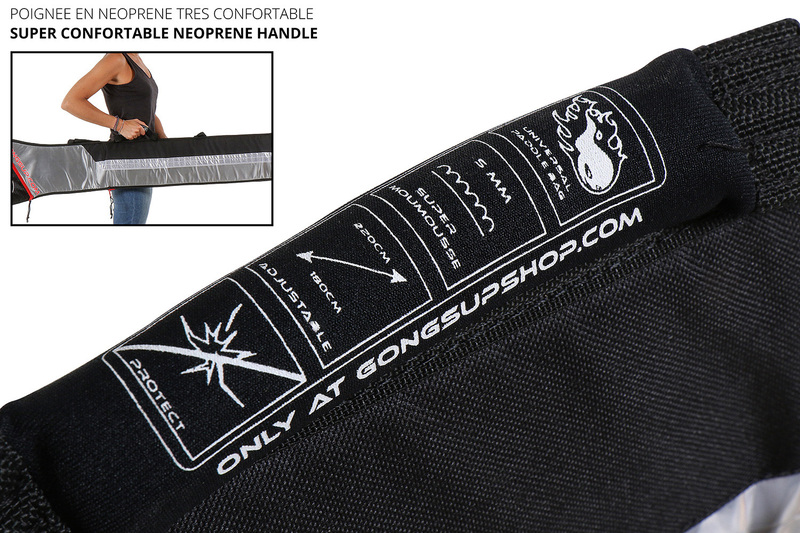 The Ideal Paddle Bag for protecting your paddles and your vehicle. 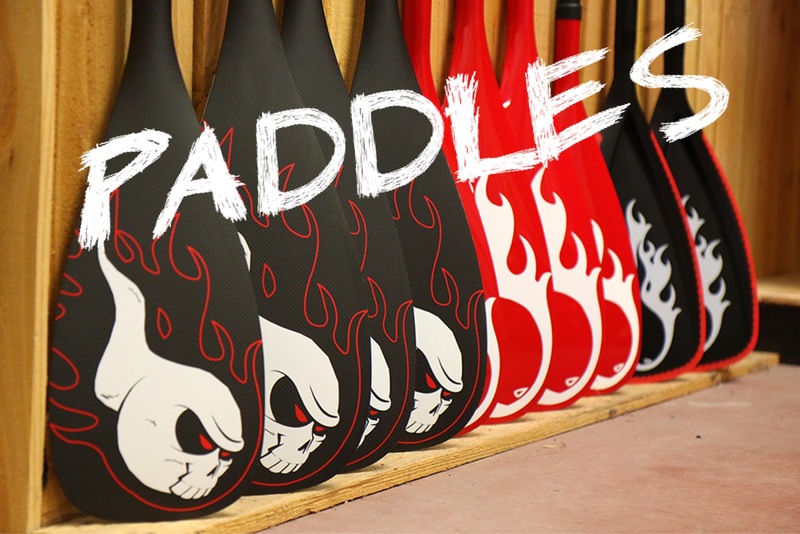 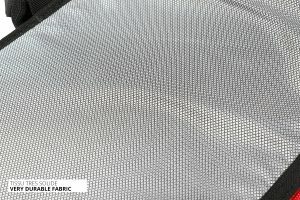 The thick foam and interior reinforced protective and padded netting seperates and creates a well protected space for 2 paddles that avoids paddle contact. It’s the Ideal bag for traveling with more than one Paddle and avoiding having to carry several bags in your vehicle. 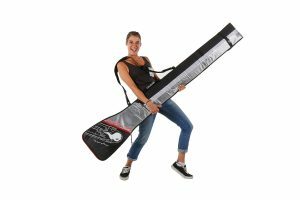 In additon it has an incredibley comfortable and padded carry handle making it easy to carry. While on a voyage you will appreciate the adjustable and removable strap and/or for those of you with extensive paddle quivers you’ll appreciate the possibility of identifiying and arranging specific paddles without having to open your bags. 2 second adjustment times thanks to a well thought out and simple system. 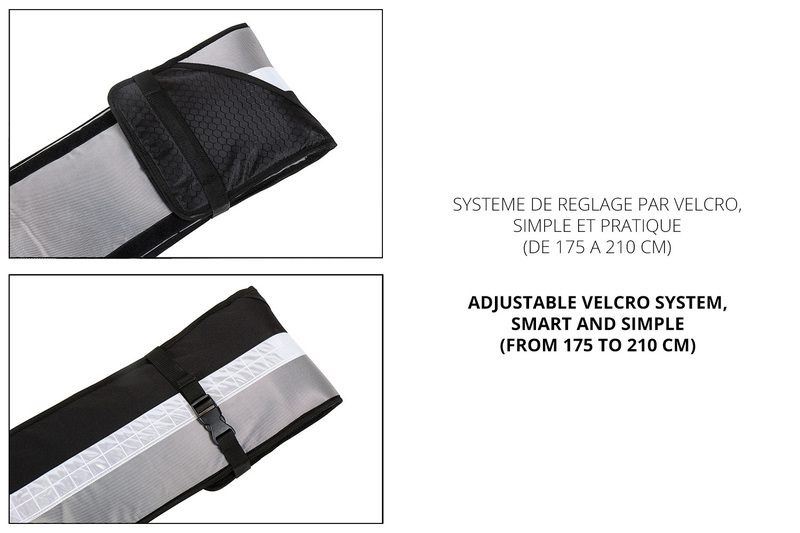 Up to 210 in length. 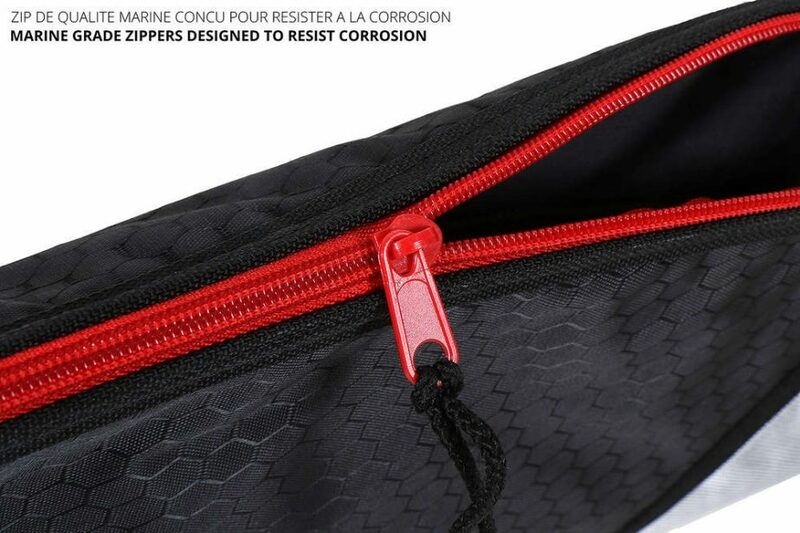 Heavy duty material, super solid and includes a zipper made to stand the test of time and use. 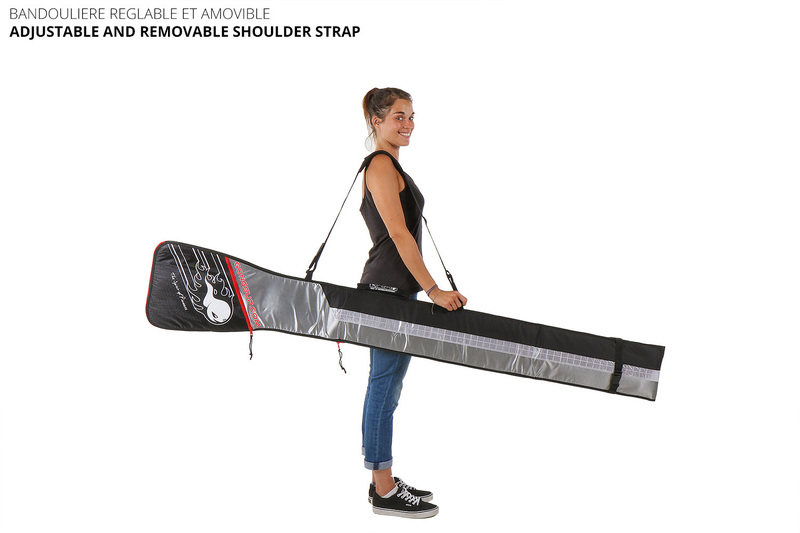 And becasue we’re not always prudent and aware, there is a reflective band included into its design to help your visiblity for drivers when you’re coming back from a late session on bicycle with your Couine Marie on your back and your paddle slung over your shoulder.